Managers can instantly access the statuses of all the jobs at all times. 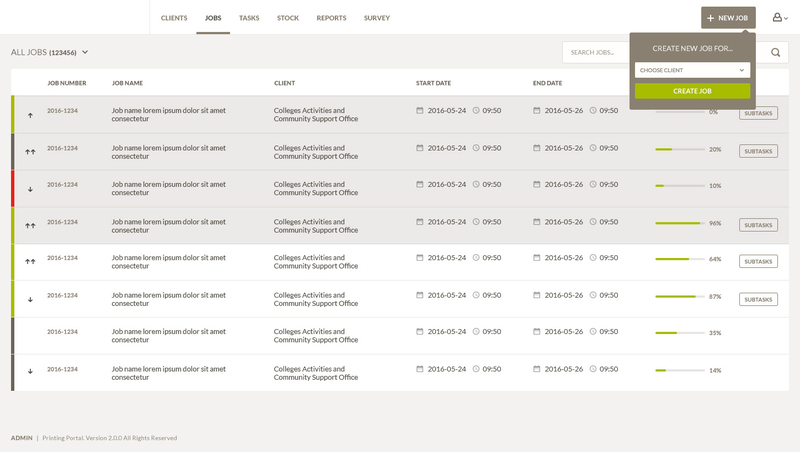 It streamlines all the workflows while managing every milestone of each project. It serves agencies in evaluating payment plans, monitoring expenditures and identifying the clients that are exceeding their quota. Accordingly, the management can compare the profitability among clients. This solution can sync with a DAM (Digital Asset Management) system giving users a fast and easy access to digital assets. Studio Arkitech makes searching for jobs and/or tasks easier by allowing users to save search criteria. 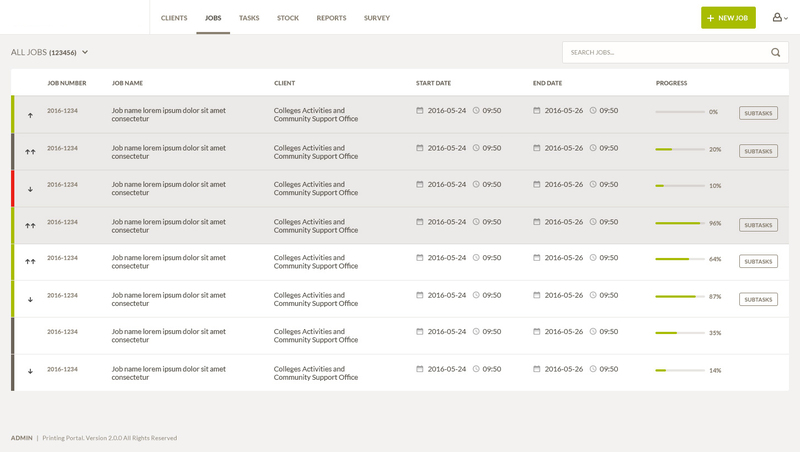 It logs every action made throughout the workflow process, triggering the automatic notification system. 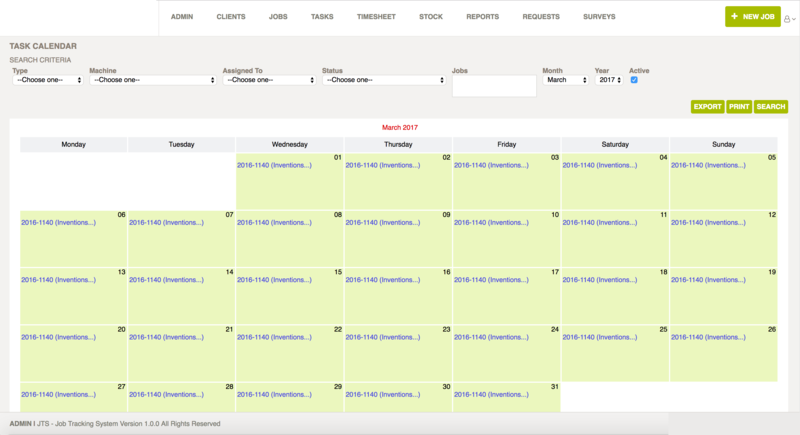 Users can create individual timesheets against specific jobs, and time spent on each task is accurately logged. The module will allow managers to track the exact time spent on every Job, Brand or Client and generate reports such as Estimate vs. Actual report to track profitability, efficiency and accuracy.